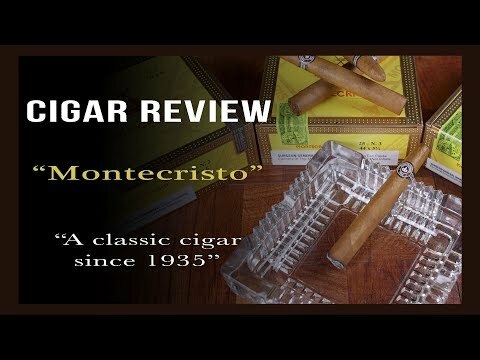 The Montecristo is a regal staple within the premium portfolio of Montecristo Cigars. A signature release, bearing the namesake and trademark of one of the most famous brands in the world, the Montecristo is a true classic in every aspect. Rolled by hand, and featuring a golden-brown wrapper that’s smooth to the touch, this high-quality cigar boasts exceptionally blended Cuban-seed tobaccos grown in the Dominican Republic; to produce a tender aroma, and a satisfying complex of rich flavors. The Montecristo is callback to the brand’s Cuban-inspired roots, which date back to 1935. This exquisite premium offering has been delighting both new and seasoned smokers for a generation, with its superb construction, and gentle nuances of cream, nuts and other sweetened notes found in each decadent draw.